Last Saturday night, in the main event of the action-packed UFC 228 card in Dallas, Texas, UFC welterweight champion Tyron Woodley defended his title with a second-round submission of formerly undefeated British striking specialist Darren Till. While most fans and pundits were very impressed by Woodley’s big stoppage win, not everybody was. 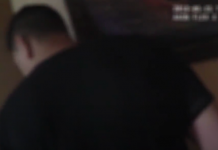 Nick Diaz, for example, seems to think it was a bit of a squash match. 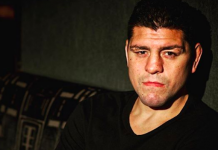 Speaking on his Instagram story, the former Strikeforce welterweight champion and UFC welterweight title challenger Nick Diaz shared his thoughts on the fight. See what he had to say below. 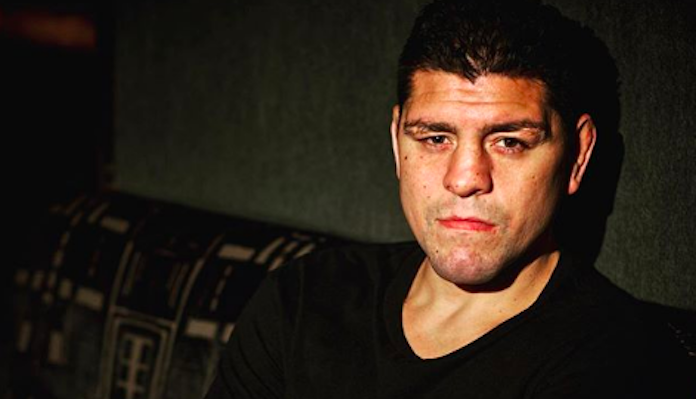 Nick Diaz has not fought since January of 2015, when he fought Anderson Silva in a bout that was ruled a no contest when Silva tested positive for drostanolone and androsterone and Diaz tested positive for marijuana metabolites. 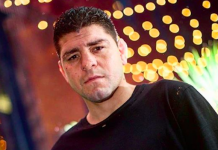 That being said, Nick Diaz has recently been hinting at a possible return to the Octagon. 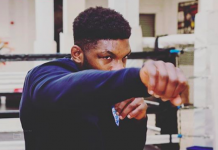 As always, the possibility has generated a tidal wave of excitement among fans, who have been dying to see him return to the cage since he last fought. 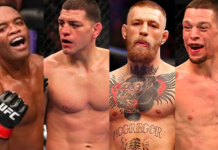 If Nick Diaz returns to the cage, who do you want to see him fight? How do you think he’d fair against the current UFC welterweight champion Tyron Woodley? This article first appeared on BJPENN.COM on 9/11/2018.